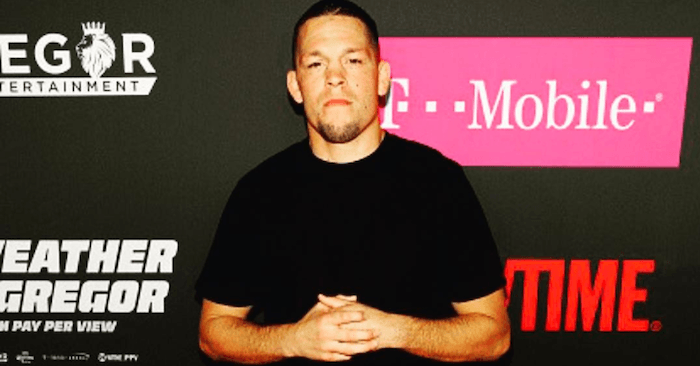 In a video that is making its way around the internet, none other than Jean-Claude Van Damme can be seen giving Nate Diaz a few pointers on how to evolve into a kicking machine. 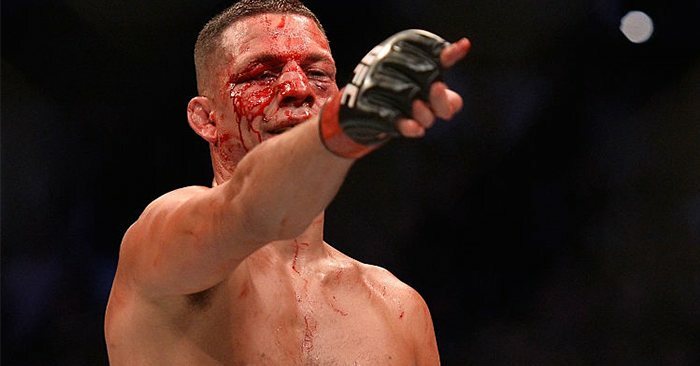 UFC superstar Nate Diaz has put on a storied career in the sport of mixed martial arts. The fighter shocked the world when he choked out Conor McGregor at UFC 196, forming one of the most highly entertaining rivalries in the sport today. With that in mind, Nate Diaz is still open to learning new techniques to add to his already deadly arsenal. So when action film star and martial arts phenom Jean-Claude Van Damme offered to share a few lessons with the fighter, Diaz was quick to pay attention. In the video provided, Diaz and his older brother can be seen in a parking lot with Van Damme. The action film star then takes Nate Diaz aside and goes through a few punch-kick combinations with the fighter. Check out the studious Nate Diaz as he takes in some new techniques in the video above.